We want you to enjoy your stay with SWEEDS. Upon arrival, everything is neatly arranged. Book one of our additional products to make your stay even more pleasant. Would you like extra towels, enter your reorder here. 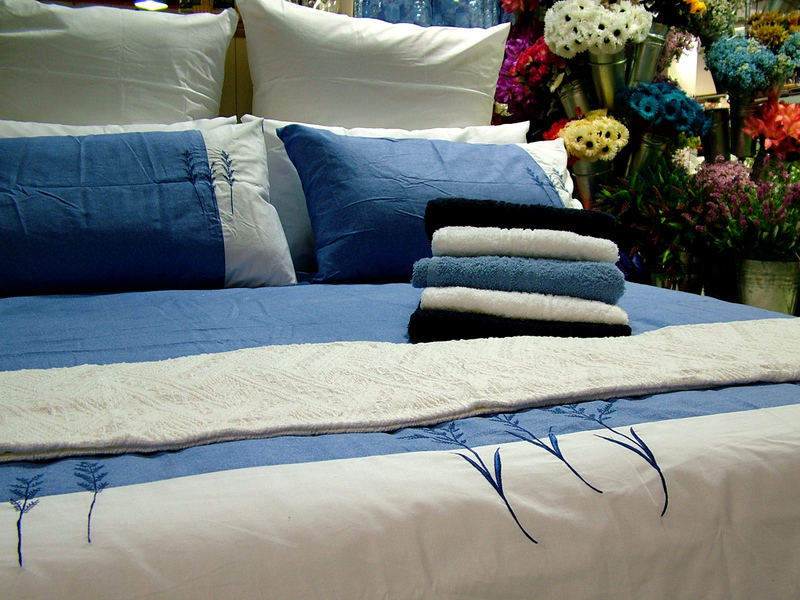 A set consists of one large and one small towel. A kitchen starter package consists of a kitchen towel, tea towel, dishwashing brush, wipes and scourer.